For all I know you are the rat; and this might be the best heist homage movie ever? Reservoir Dogs is the debut of director and writer Quentin Tarantino. It stars Harvey Keitel, Steve Buscemi, Tim Roth, Michael Madsen, Chris Penn, and Lawrence Tierney. Tarantino has a minor role, as does criminal-turned-author Eddie Bunker. 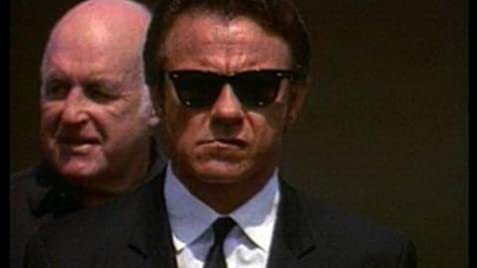 It feels a bit silly to write it now, but there was a time when Reservoir Dogs barely made a ripple in the cinema loving world; in America that is. Upon its release in the States it was moderately successful and comfortably made back its $1.2 million budget. However, upon hitting the British shores it was a big hit and grossed nearly £6.5 million and then Pulp Fiction exploded on the world in 94 and Reservoir Dogs got reappraised in its home country. 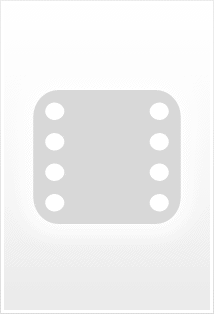 The rest as they say is history. Tarantino, the most enthusiastic of film fans, was once a video store clerk in Redondo Beach. There he dreamed of making his own movies and planned to make Reservoir Dogs with his friends on a relatively small budget. As luck would have it, Keitel got hold of the script and wanted in. With his name attached, and using his contacts, a serious budget was raised and so the Dogs were set loose. 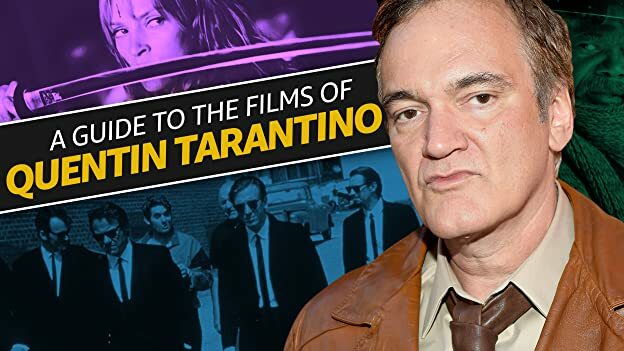 At the time of its popularity, Tarantino had to guardedly fend off accusations of plagiarism and a charge of just hacking from older classic heist movies. His argument was that he was making his own homage to the heist caper, but even so, the fact remains that Reservoir Dogs is spliced from The Killing, Kansas City Confidential, The Big Combo, The Taking Of Pelham One Two Three and we can definitely throw in The Asphalt Jungle as well. 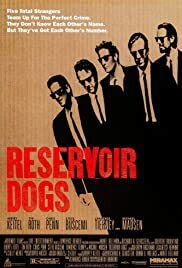 Yet Reservoir Dogs is still extraordinarily fresh and vibrant, raising the bar for crime movies in the modern era. Tarantino of course has since gone on to prove his worth with other projects, so in truth his homage movie was merely the foot in the door for the talented son of Knoxville, Tennessee. In terms of its dialogue, tho, and its gleeful use of "ultra-violence," it has few peers. From any decade. It also helps considerably that Tarantino has assembled a quality cast to make his non-linear classic shine. Keitel is a given, but Roth is exceptional, as too is Buscemi, while Madsen is frighteningly convincing as psycho for hire Mr. Blonde. Then there's the 70s soundtrack, a vital part of the narrative as we hear the dulcet tones of Steven Wright Djing on K-Billy's Super Sounds of the Seventies. If you have not seen the film yet? Then I promise you will remember Stealers Wheel-Stuck in the Middle for the rest of your cinema loving days.